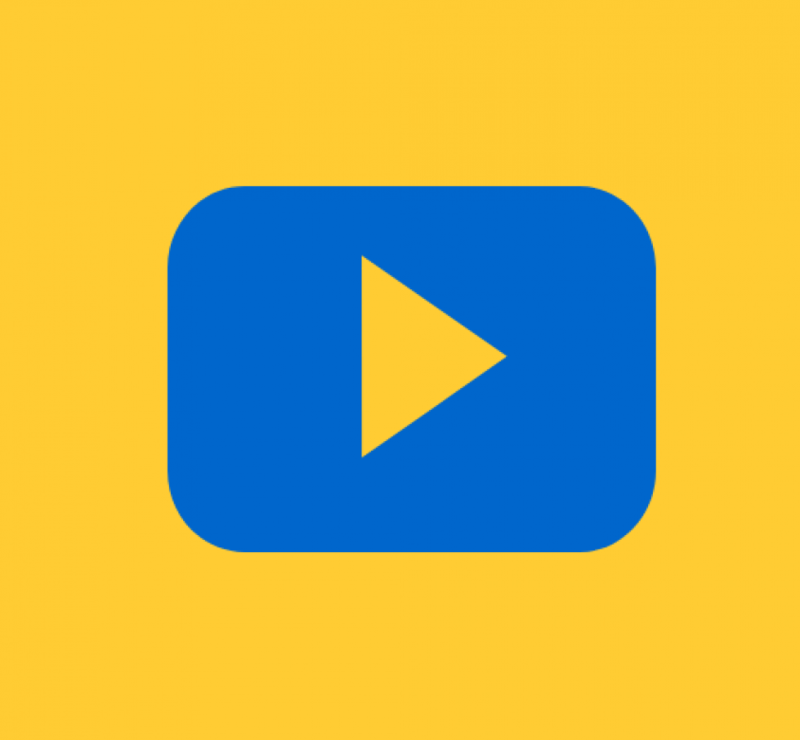 Glasgow North West Citizens Advice Bureau (GNWCAB) is an independent charity founded in 1981. 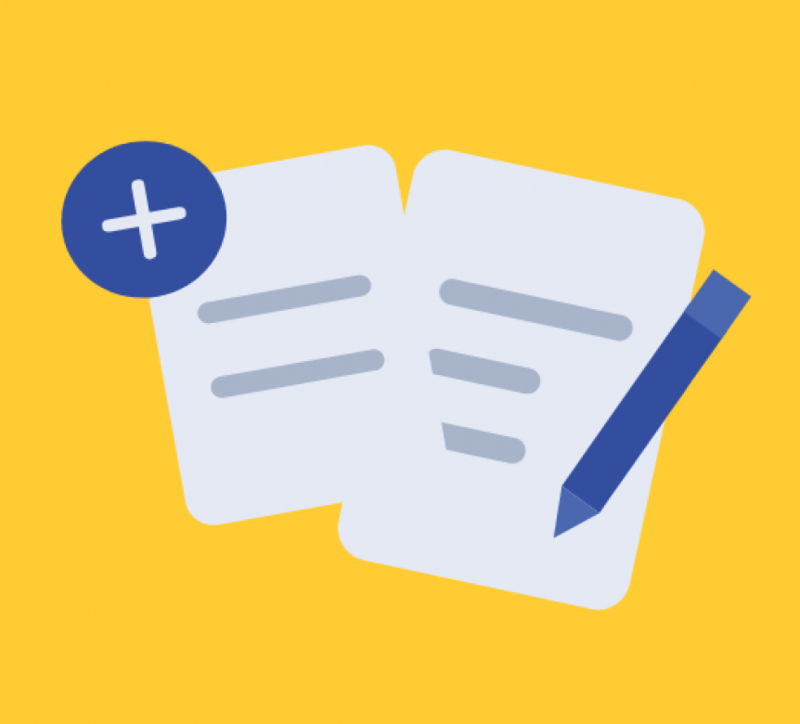 We specialise in providing free, impartial and confidential information and advice services on issues ranging from debt, benefits, and welfare rights to consumer rights, finances and budgeting support. The information and advice we give is compliant with standards set by the Scottish Government and Citizens’ Advice Scotland. Our services are available to everyone in our local communities. We aim to make them as accessible as possible by promoting equality and diversity, and by challenging discrimination. We run personal, drop-in advice sessions on Tuesdays, Wednesdays & Thursdays 9am-4pm at our bureau headquarters at 2nd Floor, 1455 Maryhill Road (across from Maryhill Jobcentre), as well as appointments for returning clients with complex cases. We also operate extensive outreach services, providing advice and information in local communities across North West Glasgow. The largest of these is based in Possilpark Library. Our Bureau is one of the most progressive and dynamic advice and information services in the country. Our Bureau is made up of around 70% dedicated volunteers and supported with 17 staff members, and have a vibrant and highly-experienced Board of Trustees. Collectively, the team has expertise in many areas relevant to our work, including welfare rights, immigration and asylum, and languages. Together we are working hard to achieve our aim of improving people’s lives by providing the information required to overcome challenges they face, and by influencing the development of policies and practices locally and nationally. Our new premises on 2nd Floor, 1455 Maryhill Road, Glasgow, G20 9JA was officially launched in March 2018 by Maryhill & Springburn MSP Bob Doris at an event inviting partners, funders, colleagues, volunteers and local organisations. Check out our Business Plan, to see what is in store for the future! Get to know a little bit more about those at the core of the Bureau; Find out about Our Board members, their backgrounds and experience, See our Staff who run the Bureau day in and day out, and our Volunteers who are at the centre of the support we provide! Need to get in touch? Find all details here! 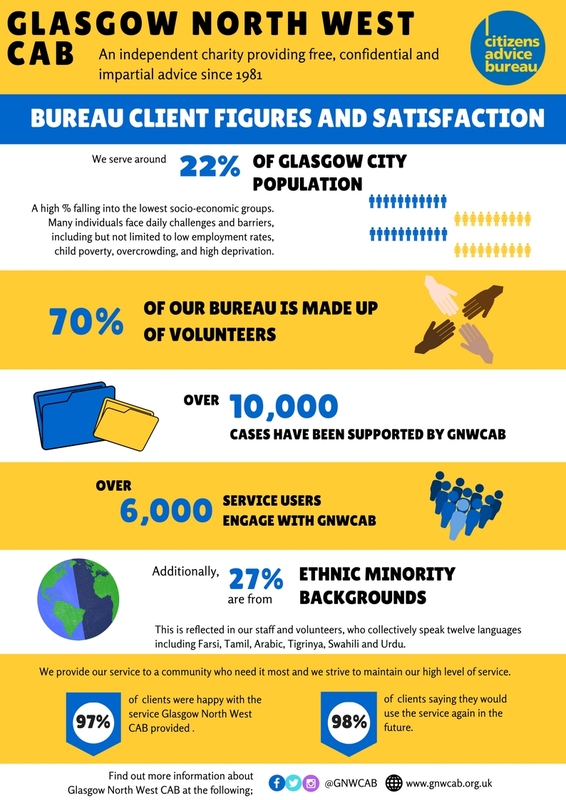 Find out more about Glasgow North West Citizens Advice Bureau here through our 2017/18 Annual Report. Showcasing the work our service provides through our various projects, staff and volunteers - view here.